What a great Christmas deal for your teen! 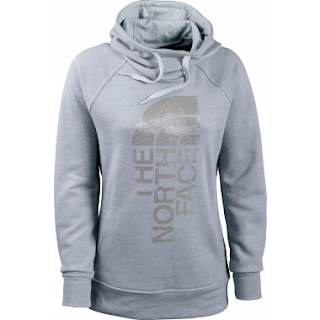 Cabela's is offering The North Face French-Terry Trivert Pullover Hoodie for $29.99 (Retail $65). Shipping is Free with orders over $49 with code 17GEAR49 at checkout. Colors: Quail Grey Dark Heather, TNF™ Black Heather, TNF™ Light Grey Heather.